The second edition of Animation First, the only U.S. festival dedicated to French animation, takes place this weekend, running from Friday, January 25 through Sunday, January 27. Organized by the French Institute Alliance Française (FIAF), a nonprofit dedicated to exploring the richness of French cultures, Animation First showcases the vast history, enduring ingenuity, and diversity of France’s renowned animation studios and schools. This year’s schedule includes 17 premieres, provoking feature-length films, exciting shorts, immersive exhibits, video game demonstrations, panels with filmmakers, and a special spotlight on the City of Bordeaux’s animation industry. Legendary French writer and animated film director Michel Ocelot is the guest of honor. The festival will open with his groundbreaking feature, Kirikou and the Sorceress, celebrating its 20th anniversary. The festival will also screen a selection of Ocelot’s other features and shorts. 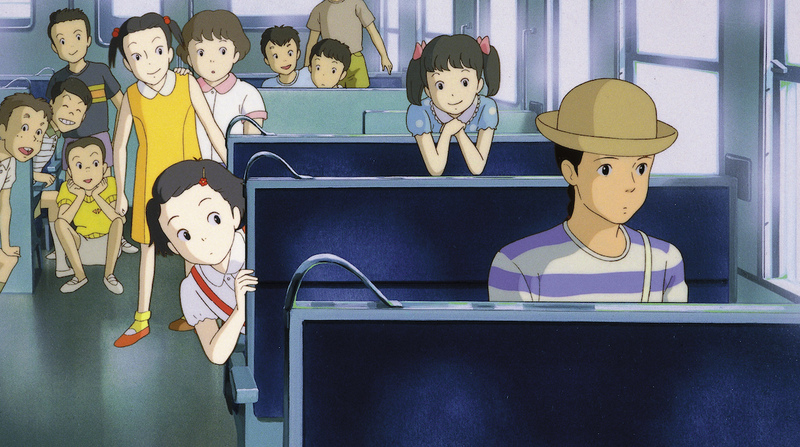 Because of Ocelot’s presence, the festival also has a special Japanese component: Ocelot will pay homage to Only Yesterday, one of his favorite films by Isao Takahata, the renowned filmmaker and co-founder of Japan’s famed Studio Ghibli, who died in 2018. Ocelot will introduce a special screening of Only Yesterday and participate in a Q&A session on Saturday, Jan 26 at 12:45 p.m. at FIAF’s Florence Gould Hall located at 55 East 59th Street. Only Yesterday follows Taeko, a 27-year-old unmarried woman who has spent her whole life in Tokyo. Taeko decides to visit her relatives in the countryside to take part in the safflower harvest. As her train travels through the night, memories of her childhood rush back. Upon her arrival in the countryside, she is met by Toshio, a young farmer, and her stay turns into a time of longing and questioning as Taeko is consumed by memories of growing up and events that have shaped her as a woman. Switching between past and present, Only Yesterday is a beautiful and subtle film, emotionally honest and rich with humor. Isao Takahata was a scholar of French culture and a great friend of France, where he traveled extensively. His admiration for the films of Paul Grimault inspired him to become an animation filmmaker. In return, he was an important influence on French cinema. 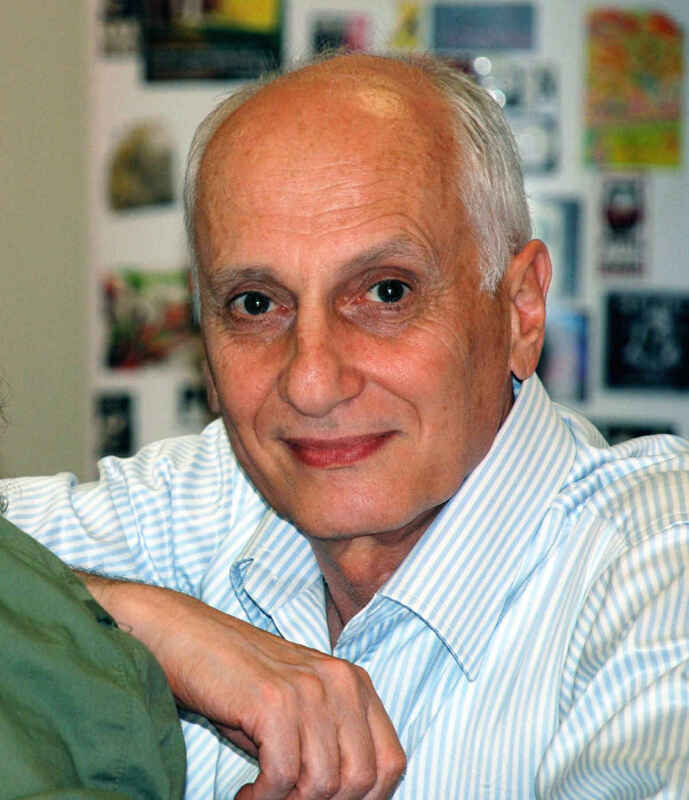 His connection to Michel Ocelot: He wrote the Japanese subtitles for Ocelot’s film Kirikou and the Sorceress. Takahata was awarded the Honor of Officier des Arts et des Lettres by the French Government in 2015. Saturday, January 26 from 12:45 p.m. until 2:45 p.m.
Dir. Isao Takahata, Japan, 1991. 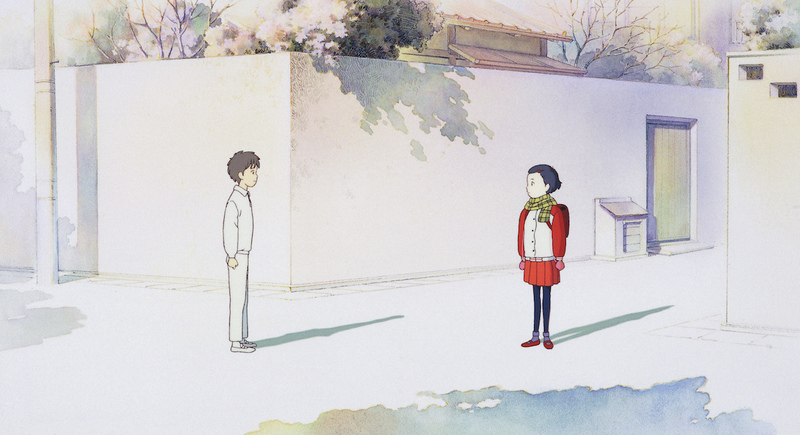 To purchase tickets to the screening of Only Yesterday and to see the entire lineup of the Animation First Festival, please visit FIAF’s website.